It even appeared on Windows phones that aren't part of the preview program. This is why you only put Windows 10 Insider preview builds on secondary PCs, folks. On Thursday, Microsoft accidentally pushed Windows 10 builds from internal development branches to a small number of Windows Insider machines due to “an inadvertent deployment to the engineering system that controls which builds/which rings to push out to Insiders,” overseer Dona Sakar says. These early builds were never intended for release on consumer systems and could affect stability—definitely so, in the case of the build that slipped onto some Windows phones. Windows Insider PCs got off easy. Although Sakar warns that the accidental build “may include issues that impact usability of your PC—more so than the normal builds we give you,” the installation doesn’t seem overly dangerous. Sakar says impacted users can even sit tight and wait for Microsoft to send them a new build. 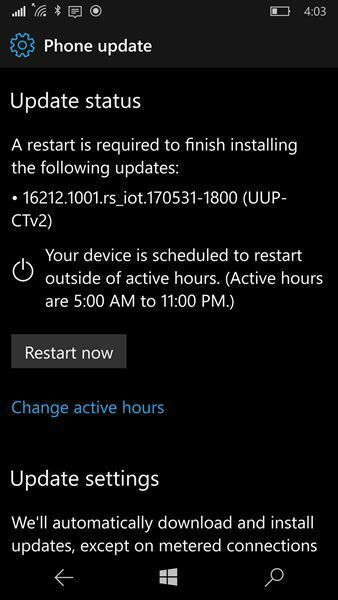 If you run into unexpected issues in the meantime, you can roll back to a previous Windows 10 build via Settings > Update & security > Recovery. Windows 10 Mobile users are potentially in for bigger headaches. Surprisingly, the bad build also extended to some Windows phones that aren’t registered in the Insider program, though it won’t install unless you register as an Insider. If you are an Insider and you see a “Install” or “Restart now” update prompt, don’t do it. Instead, immediately back up your phone via Settings > Update & security > Backup, then fully reset your device at Settings > System > About. 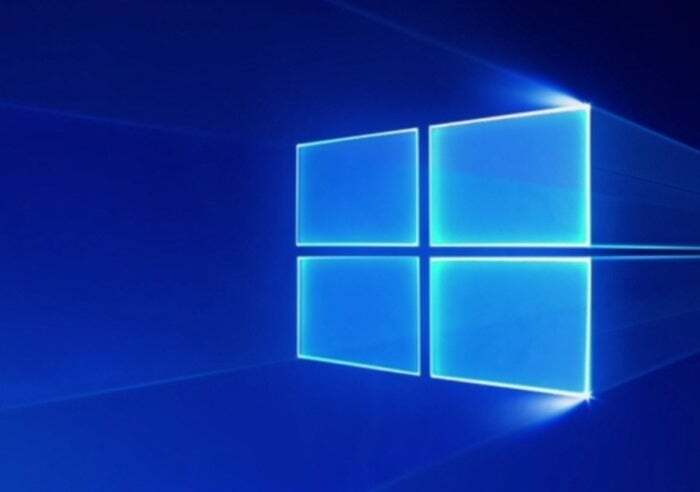 Microsoft won’t be releasing any additional Windows 10 Insider builds this week while it fixes the fallout from the rogue release. If you see a new build ready for your device over the weekend, avoid it. The story behind the story: Windows 10 Insiders should expect occasional road bumps. Delving deep into beta software gets you an early taste of the Windows 10 Fall Creators Update’s new features, but it also opens you up to bugs, bugs, and more bugs. Again: Only join the Windows 10 Insider program on non-critical secondary PCs.